4512 Haygood Estate Way, Virginia Beach, VA 23455 (#10245513) :: Abbitt Realty Co.
BACK ON MARKET so dont miss out! 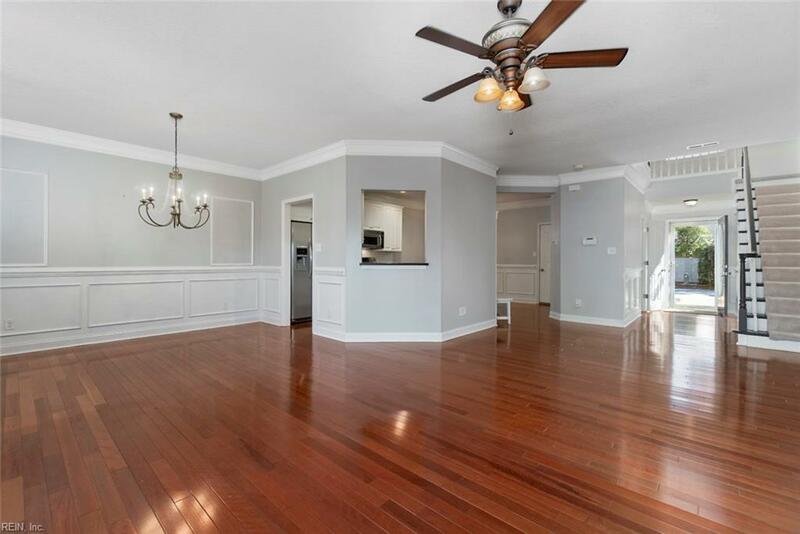 Haygood Estate is a small, quiet development w/excellent curb appeal. You will love exterior maintenance is provided. 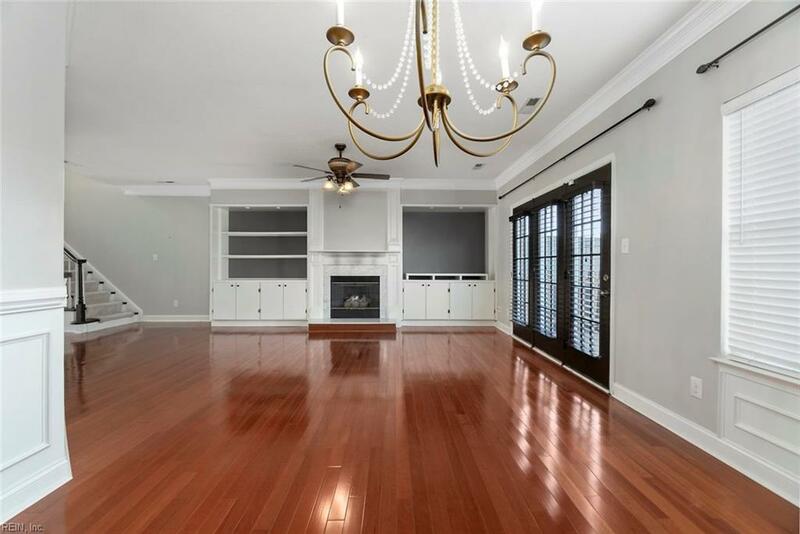 Located in desirable Princess Anne School District, it is just a couple of miles to Town Center & the Bay making it close to restaurants, shopping, & Little Creek Base!If you are a fan of impressive details, look no further. 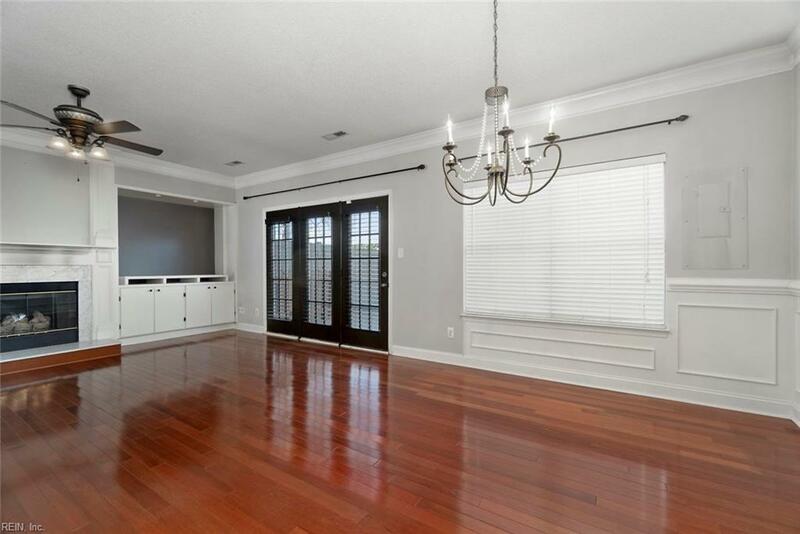 This home is decked out w/crown molding, designated drop zone, beautiful built-ins surrounding a marble fireplace, & judges panels at entry & dining room. 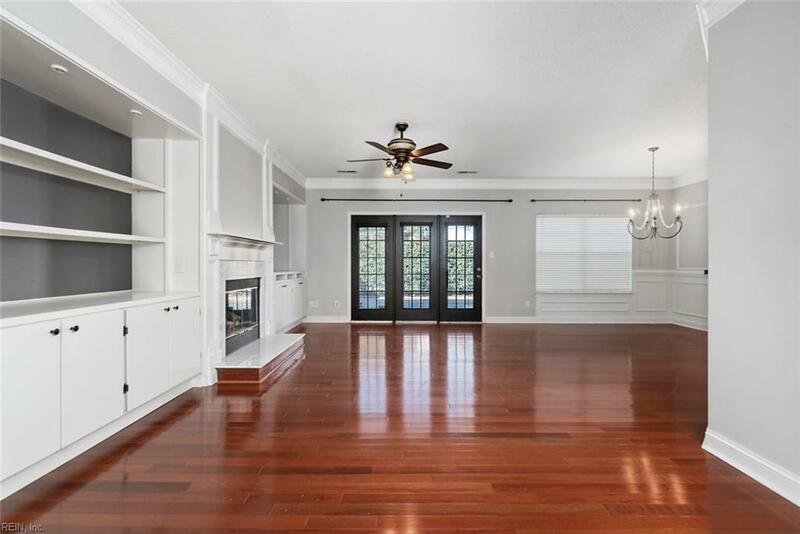 The main floor is complete w/ Brazilian Cherry hardwoods & the kitchen comes with granite, SS appliances & custom backsplash. The master is just as impressive with a large WIC, dual sink vanity, large jetted tub. To top it off this home has a private courtyard with pavers and the garage is complete with cabinetry for all your storage needs. Roof replaced 12, hot water heater 15, HVAC 17, appliances 2yrs, landscaping 16, garage door replaced 16 & many more!